Lucy joined Capricorn in 2018, after several years spent working in the retail banking industry. 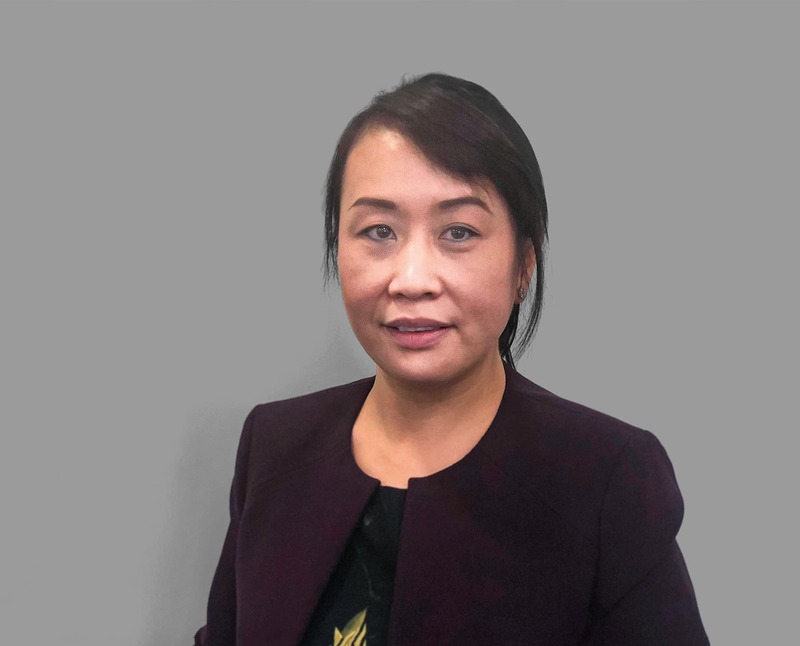 In her time in banking she developed an in-depth knowledge of the full range of products and services and always had a very keen interest in mortgages, which she can now exercise to the full. Lucy believes passionately in customer care and she understands mortgages are often the biggest financial commitments most people will ever make in their lives. She therefore prides herself on her thorough approach and aims to remove all the hassle and stress out of the house-buying process, whether for homebuyers or investors. Lucy is a native Chinese speaker and is able to help with domestic and international clients. In her spare time, Lucy likes to spend time with her family, listen to classical music and play the piano.